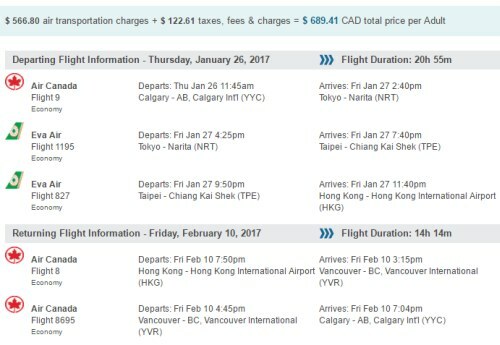 There are a few flights departing in late January and returning in February from Calgary to Hong Kong involving Air Canada and EVA Air that have dropped to $689 CAD roundtrip including taxes. 2. Click through from Google Flights to the Flight Network website for booking. 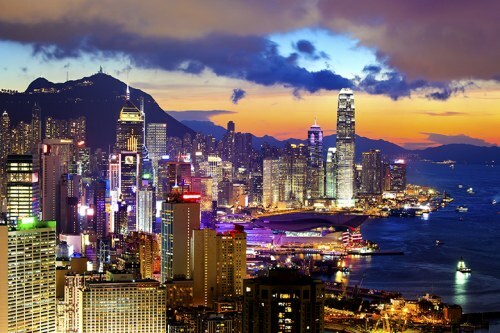 calgary, yyc, flight deals, air canada, asia, east asia, hong kong, hkg and eva air.